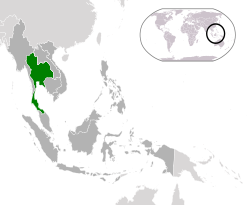 ^ 1.0 1.1 Thailand, The World Factbook. ^ Thailand's new provisional constitution. Thai PBS. 22 July 2014 [14 December 2014]. ^ World Population Prospects: The 2015 Revision, Key Findings and Advance Tables (PDF). United Nations Department of Economic and Social Affairs/Population Division: 17. [10 January 2016]. ^ （泰文） National Statistics Office, "100th anniversary of population censuses in Thailand: Population and housing census 2010: 11th census of Thailand". popcensus.nso.go.th. ^ 5.0 5.1 5.2 5.3 Thailand. International Monetary Fund. [16 April 2016]. ^ Gini Index. World Bank. [2 June 2015]. ^ Charles Eliot. The Project Gutenberg EBook of Hinduism and Buddhism, An Historical Sketch, Vol. 3 (of 3) [EBook #16847]. London: Routledge & Kegan Paul Ltd. 1921: Ch. xxxvii 1; citing in turn Footnote 189: The name is found on Champan inscriptions of 1050 CE and according to Gerini appears in Ptolemy's Samarade = Sâmaraṭṭha. See Gerini, Ptolemy, p. 170. But Samarade is near Bangkok and there can hardly have been Thais there in Ptolemy's time; and Footnote 190: So too in Central Asia Kustana appears to be a learned distortion of the name Khotan, made to give it a meaning in Sanskrit. 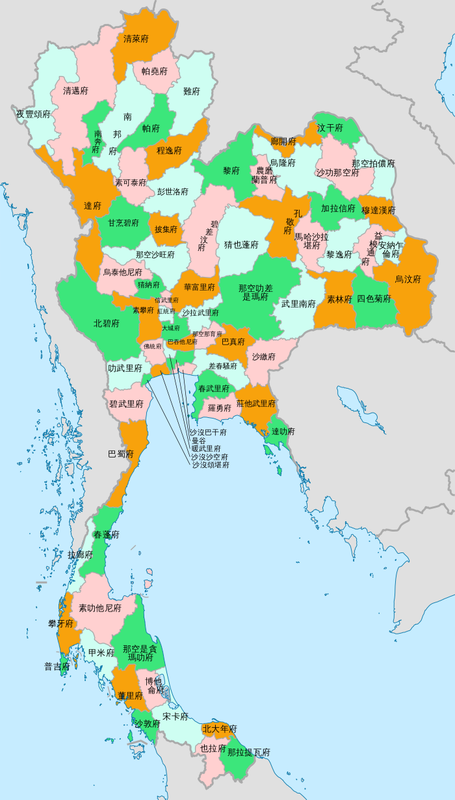 ^ Thailand (Siam) History, CSMngt-Thai. 互联网档案馆的存檔，存档日期24 April 2015. ^ 《 歷史懸案》. 讀者文摘出版社. 1985年 . ^ A right royal mess. [2008-12-19]. ^ GDP (Purchasing Power Parity). The World Factbook. US CIA. [4 January 2015]. （原始内容存档于25 June 2014）. ^ NESDB: Thailand facing unemployment problem. Pattaya Mail. 25 November 2014 [4 January 2015]. （原始内容存档于4 January 2015）. ^ Sport in Thailand. khaosanroad. 2010-10-25 [2010-10-25].